Perseverance: the pure form of the continuing voyaging motion without destination or origin. 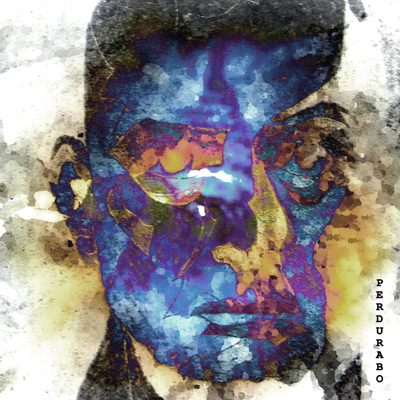 Perdurabo is an ambient electronic journey driven by experimental touches of noise and glitch. In some cases the glitch jumps out and grabs you by the ears, demanding center stage; while in other tracks it takes a supporting role and lets the finely crafted melodies direct the journey through moods of mystery, melancholy, eminent peril, and even elation. Inspired by the magickal strength of Aleister Crowley, the twelve unique tracks in Perdurabo challenge the listener to abandon their preconceived ideas about music and adopt a new expanded perspective.